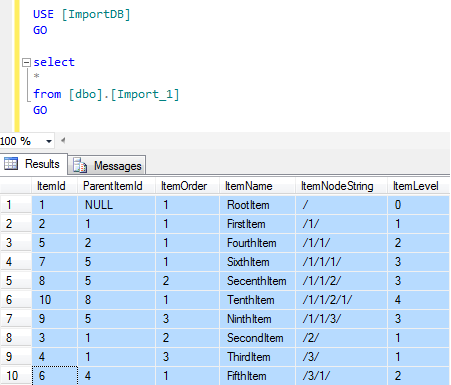 I was working on data import using different different methods and one of the method i want to share here. 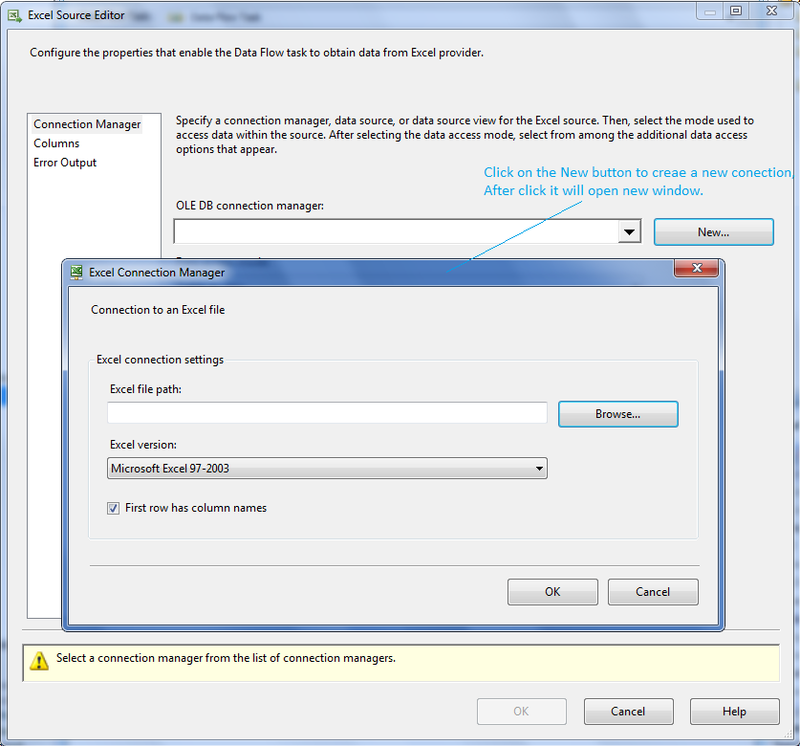 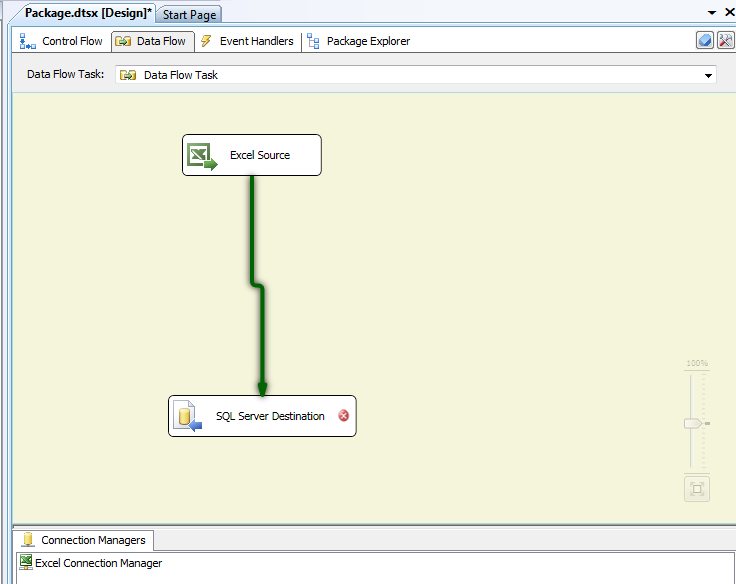 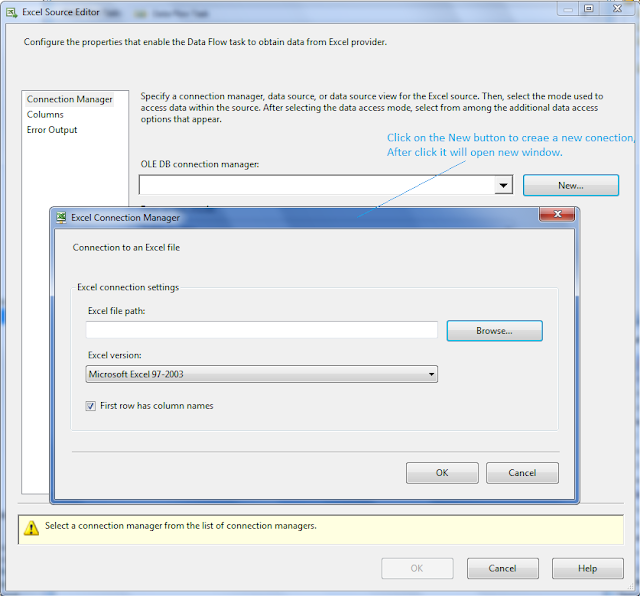 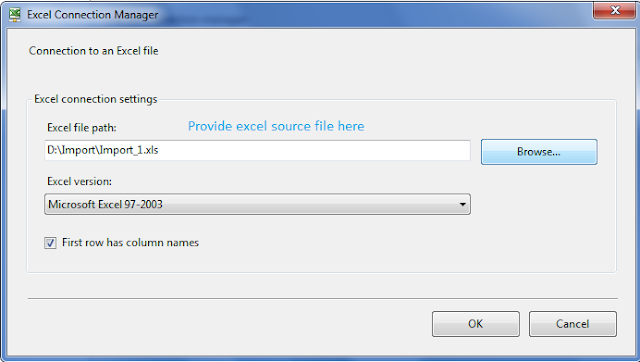 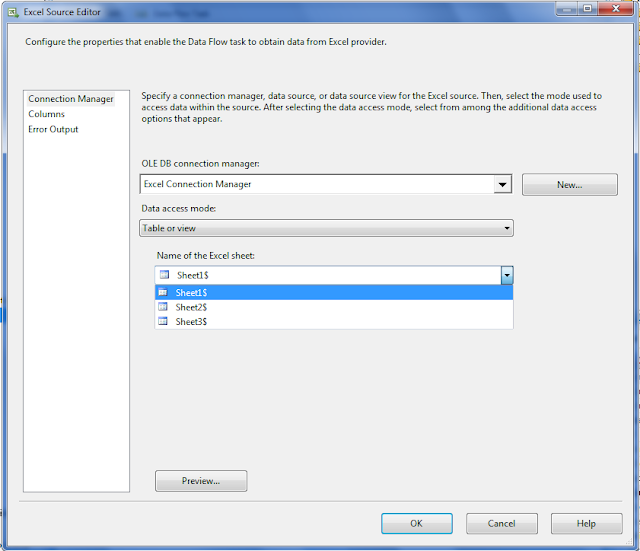 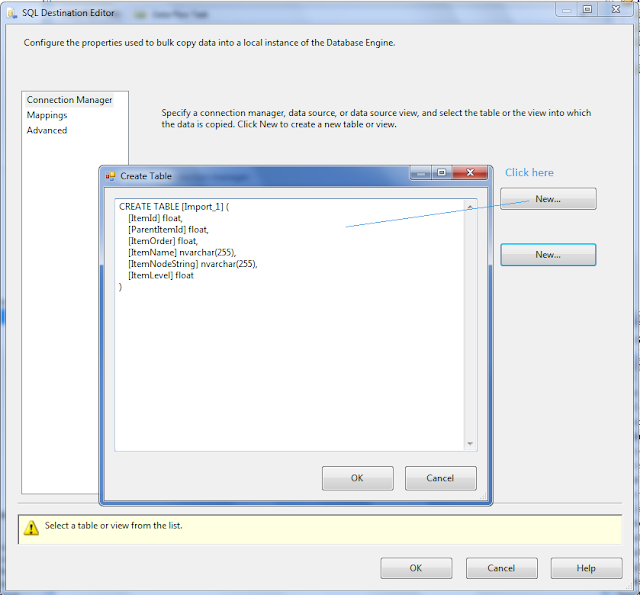 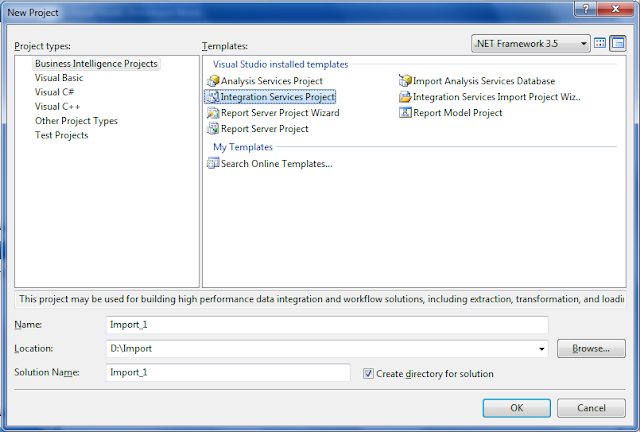 This method is SSIS package to import data from Excel file. 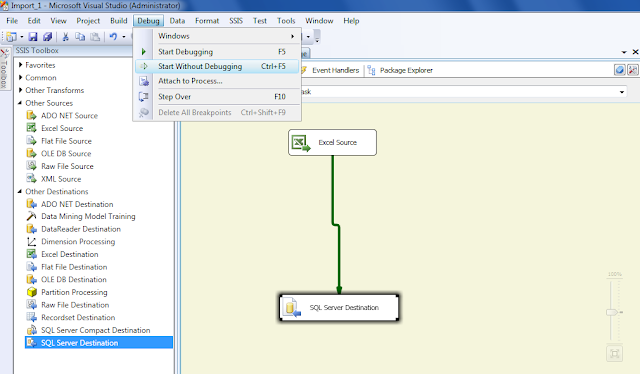 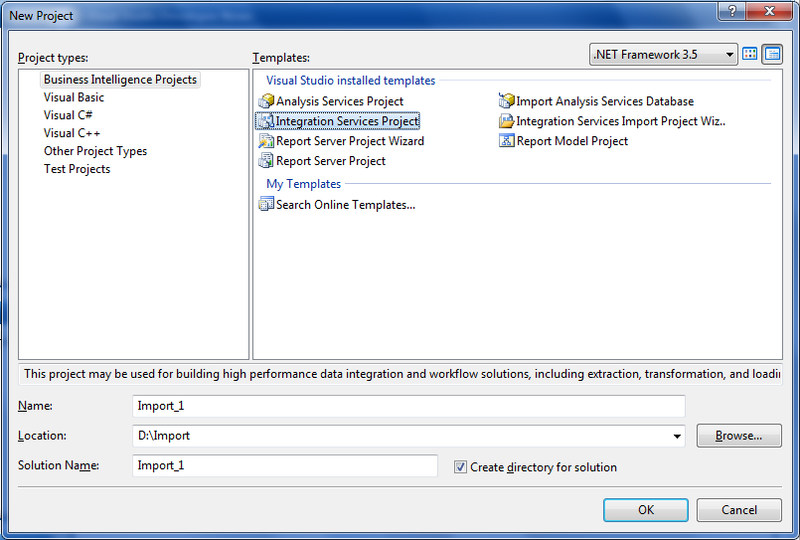 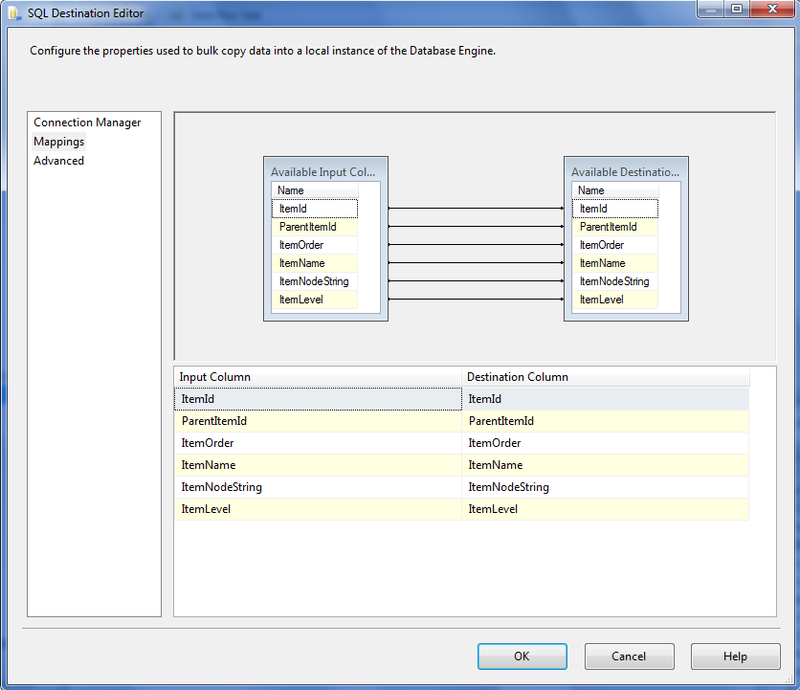 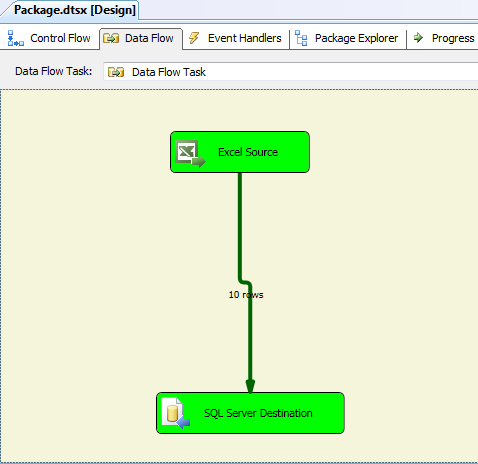 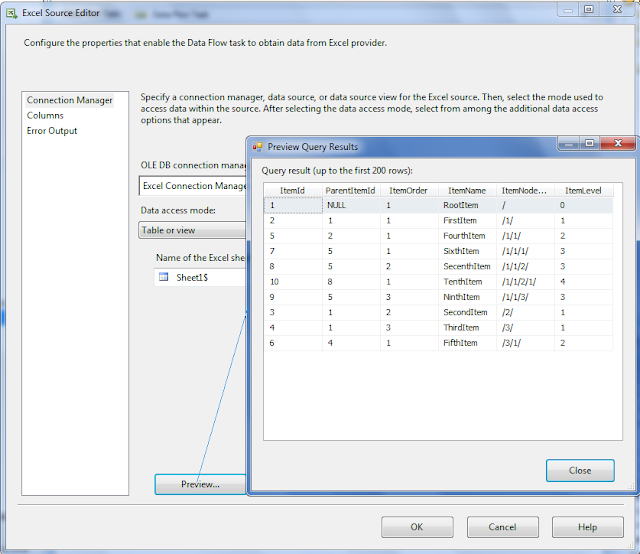 I have created a SSIS package and captured screen shots for the steps, you can find below. 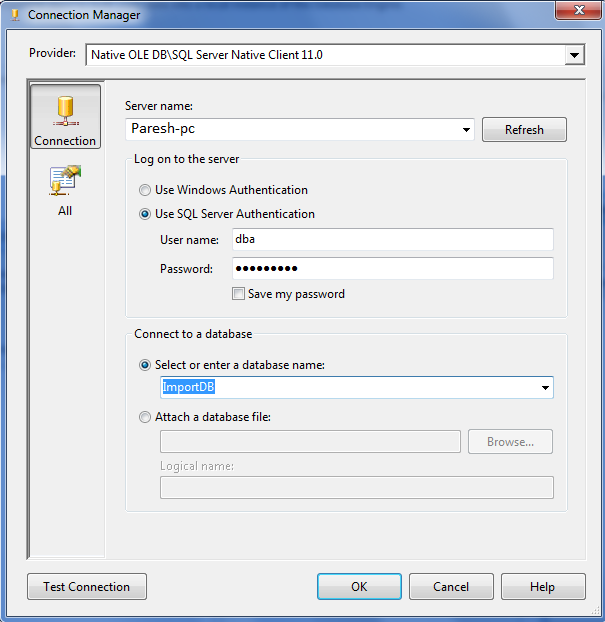 I will share more methods to data import in SQL Server database. 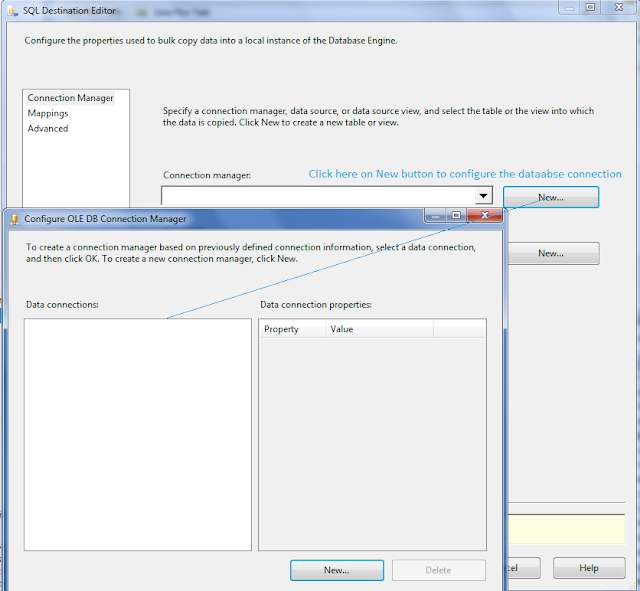 Enjoy data importing!